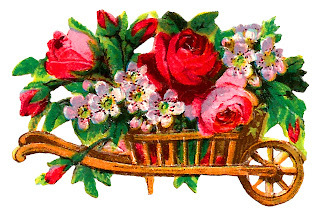 Today I've posted a lovely digital flower cart clipart image of a pretty, wooden cart full of roses and flowers. 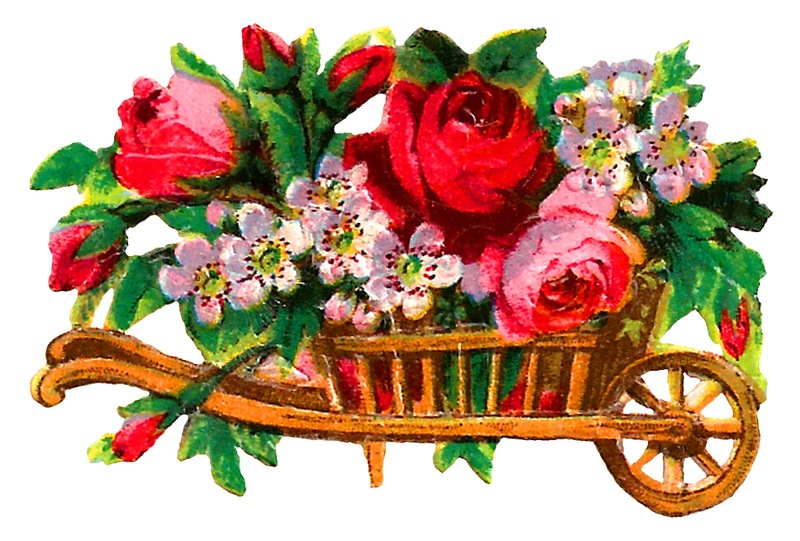 This digital flower clipart makes a wonderful floral image for a spring crafting project. And, I can imagine this flower image on the front of handmad birthday greeting card. 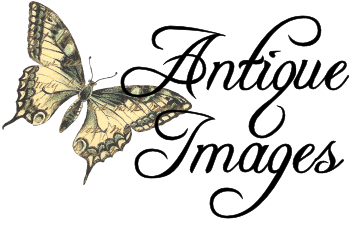 Click the link below to download the PNG file of this printable flower clipart image.